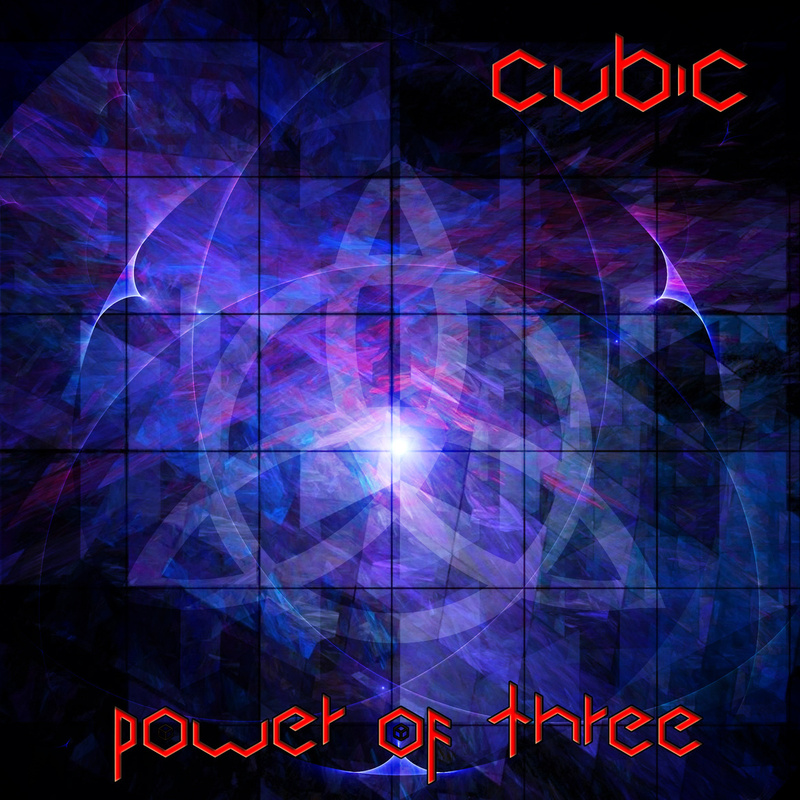 Cubic are an indie three piece from Barnsley. After looking at their Facebook page I really don’t know any more than I did to start with: the band members go by the pseudonyms Rev.a.lution, Zen Warrior and Adrianne Fontayne, and there isn’t much else to go on. According to Alternative Barnsley daddy Jason White the band are made up from members of Barnsley bands from around twenty-five years ago, including Revolution, Glider, Ripe and Armitage Shanks. 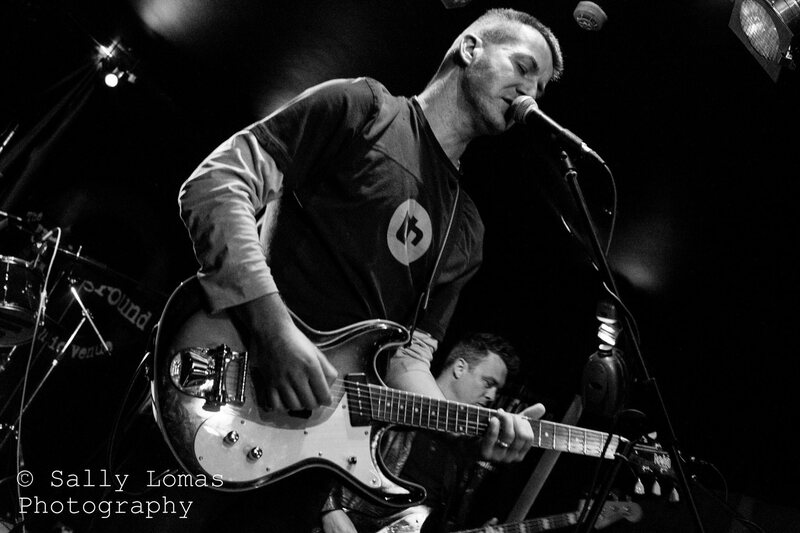 The band recently made their live debut at last month’s Live in Barnsley. Although the band is seemingly in its infancy, the lads of obviously been busy; beavering away on their album Power of 3, which is available for streaming on Soundcloud and available for download via bandcamp. The trio kicks off with “Rocket Ride”. With its wall of guitar sound and grooving rhythm section there’s more than a passing resemblance to Barnsley’s own Exit Calm. Although, I think it’s probably a case of the two camps sharing a similar list of influences, rather than a direct influence. It’s all very Creation Records and I imagine that fans of Ride and The Verve would eat this stuff up with a spoon. The opener, with its Kasabian style dual vocals, is one of their more immediate and catchy offerings. “Fall Away” continues the journey into psychedelic indie. The two singers use harmonies to great effect throughout this collection of songs, but at times the lyrics seem a little child-like, with the use of obvious rhyming couplets. Although, in all fairness, I think it’s a fairly common shortcoming of the genre. “Breaking Bad” starts with the urgency and attitude of early Joy Division, but unfortunately it doesn’t last and again the lyrics leave me a little disappointed. Luckily, “Nothing Left” raises the bar again with big atmospheric guitars not too dissimilar to My Bloody Valentine and the infamous rhythm borrowed from The Ronettes’ 1963 single “Be My Baby”. For me the standout track of the album is “Blinded”. It’s simple but effective: starting with a gentle bed of stereo guitar wash, simple percussion and a strong vocal, the track builds to a beautiful climax. It’s clear from this collection of songs that the band have a clear direction and will appeal to fans of alternative guitar bands, new and old. Some might like the lo-fi aesthetic, but the production snob in me thinks the band’s big expansive sound might benefit from a higher quality recording. There are some really great moments among the 10 songs here and I’m sure the band are keen to continue to develop as a band.